Taxes. Bookkeeping. Accounting. Not my favorite subjects. However, after discovering Outright, I have eased the burden of bookkeeping significantly. Outright was recently bought by GoDaddy.com, but is the same software program. As a small business owner, you can create a free account with access to one year’s worth of records. There is a yearly charge if you want unlimited access to all records, and/or assistance with tax forms. After linking, Outright immediately starts importing your sales and expense transactions. 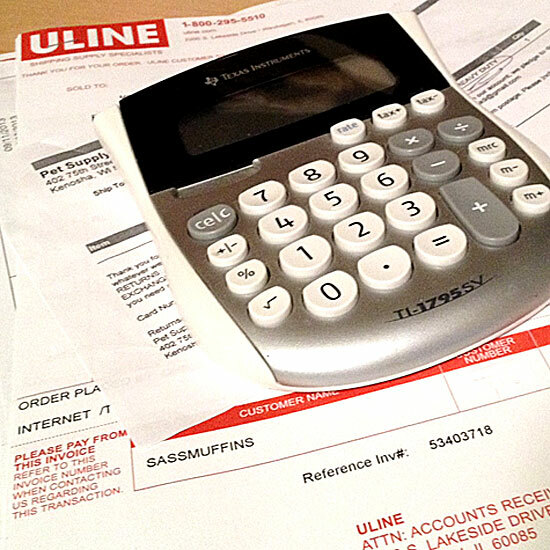 You are able to add your own expense records into categories, very much like Quicken does. As for me, I use Outright strictly for tracking my income, and still use my own Excel spreadsheets for tracking expenses. But the option is there if you need it. So if you need a little help in the bookkeeping department for your small business, check them out. You will be amazed at how easy it is to set up an account, and impressed with the time saving options this software provides! This entry was posted in Business, Etsy and tagged Accounting, Bookkeeping, GoDaddy, Outright, Taxes. Bookmark the permalink.